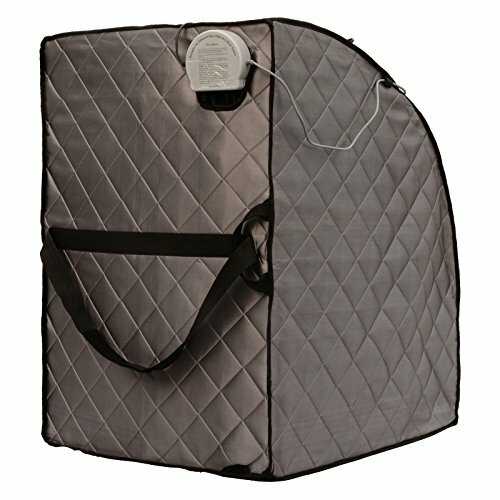 Dimensions: 28L x 33.5W x 38H in. 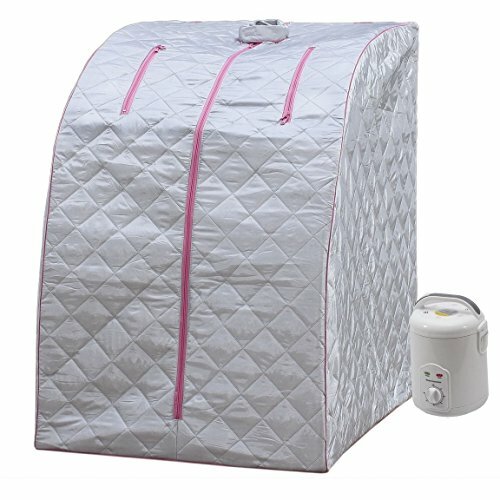 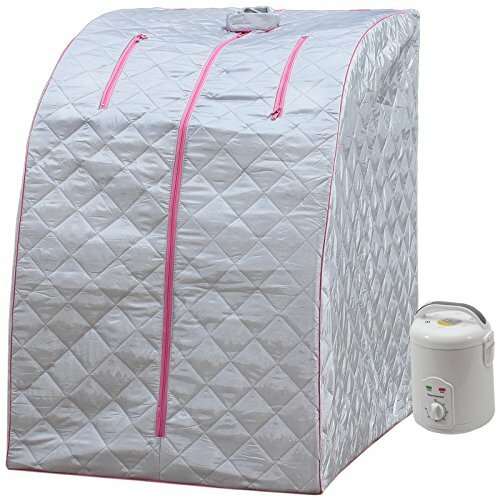 Enjoy supreme relaxation in the Radiant Sauna Rejuvenator Portable Sauna that fits conveniently in any spot in your home. 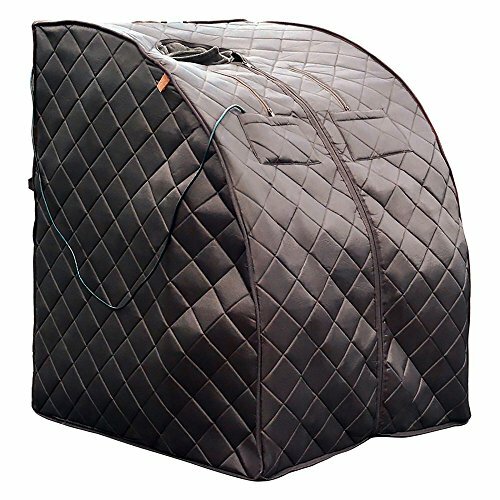 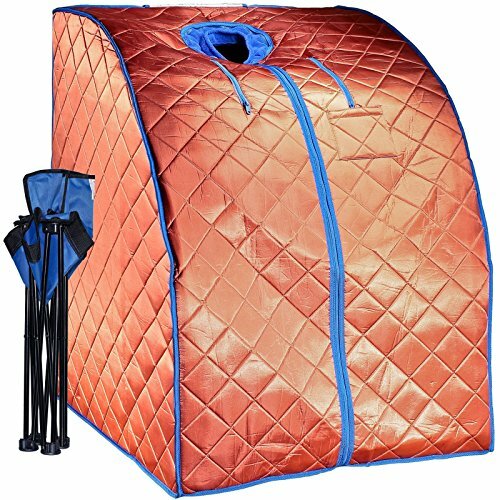 Constructed with durable, moisture-resistant satin polyester, this portable sauna is fully insulated and comes with a portable chair that’s easy to set up and take down. 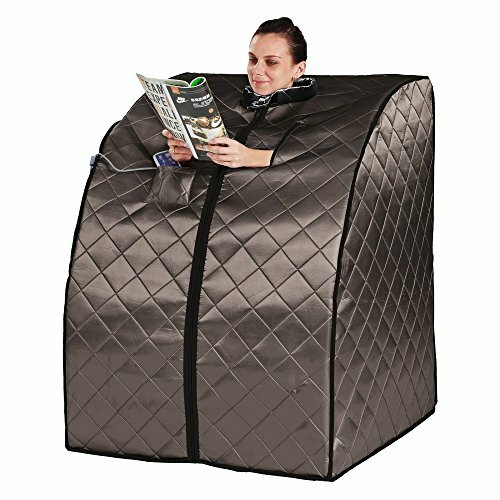 Boost your blood circulation and immune system and reduce stress and fatigue in this portable sauna that easily folds up for storage or traveling. 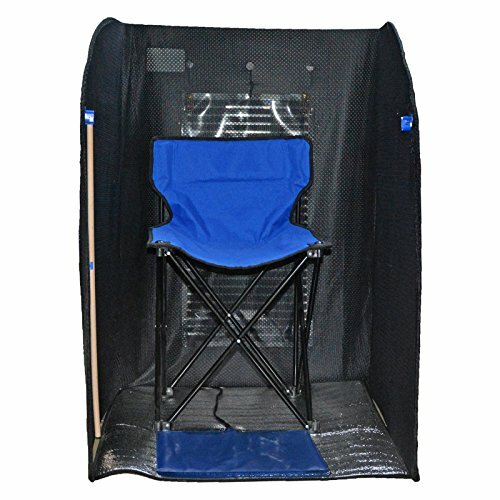 Dimensions: 28L x 33.5W x 38H in.. 3 carbon fiber infrared heating panels. 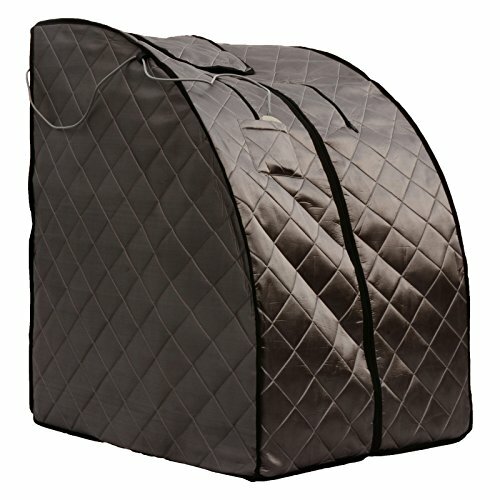 Constructed with moisture-resistant satin polyester. 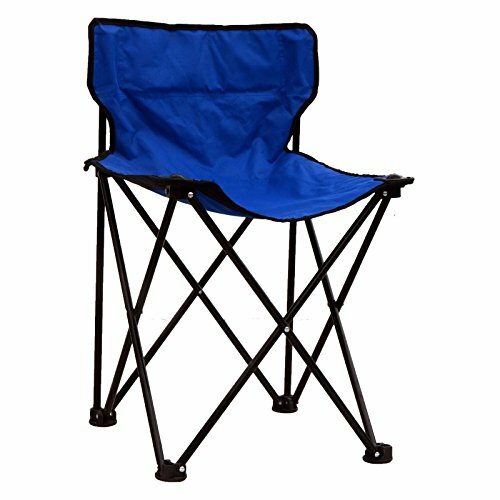 Beech hardwood frame. 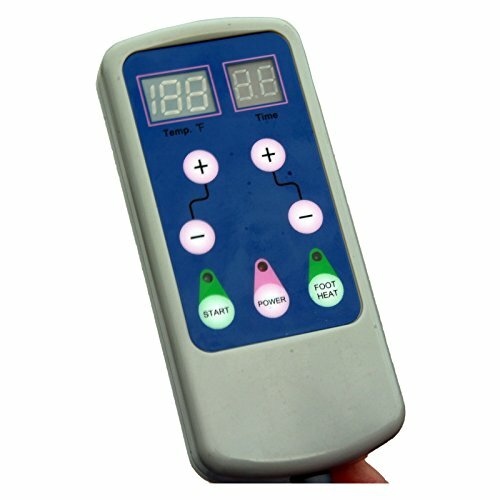 6 automatic timer options and 5 levels of heating up to 150°F. 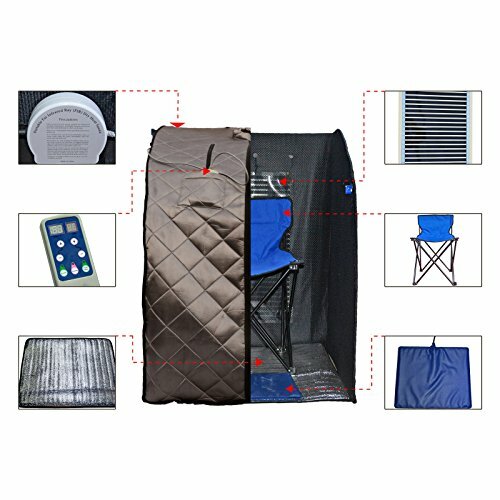 Insulated-padded sponge floor mat and folding chair. 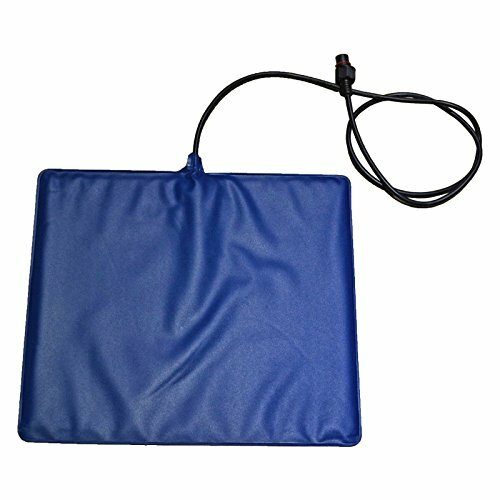 120 volts with 6.5 ft. power cord.